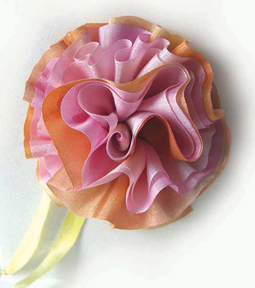 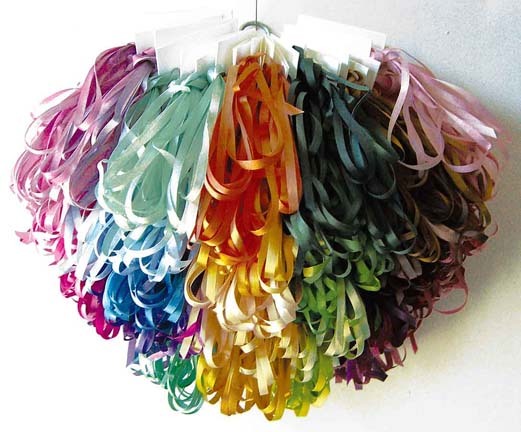 45 different shades of Hand Dyed Silk Ribbon in five widths: 2mm, 3.5mm, 7mm, 13mm and 32mm. 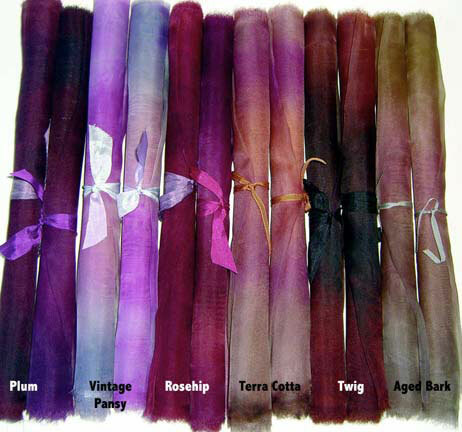 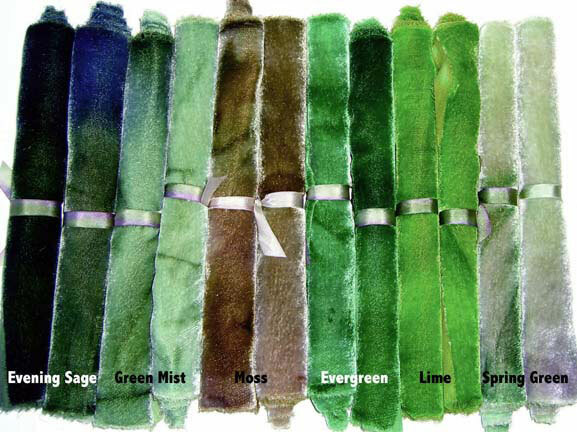 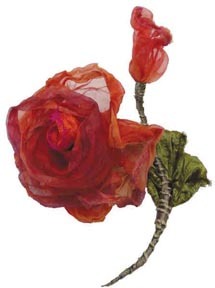 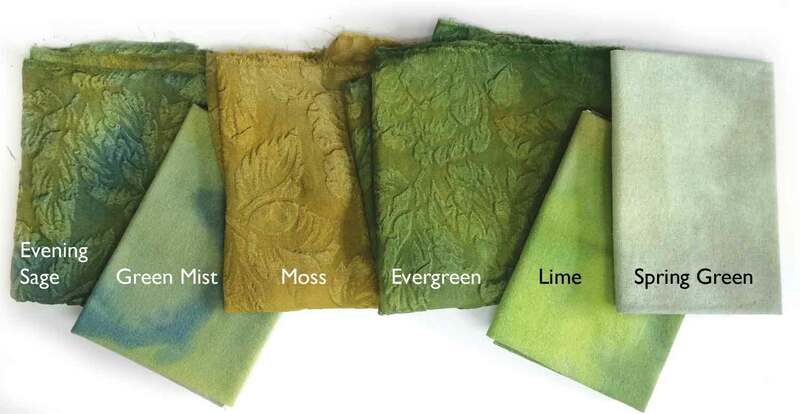 45 shades of Hand-Dyed Silk Organza, Matelasse, Noil Chamois, Silk/Rayon Velvet. 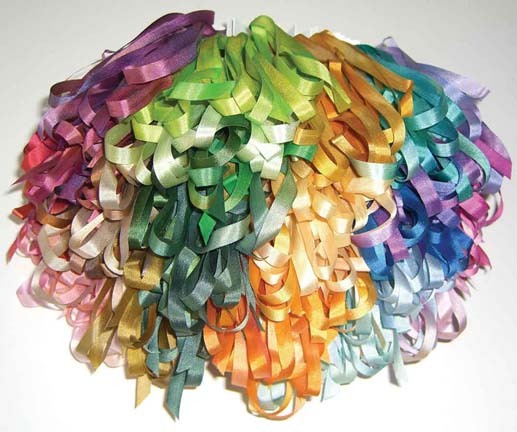 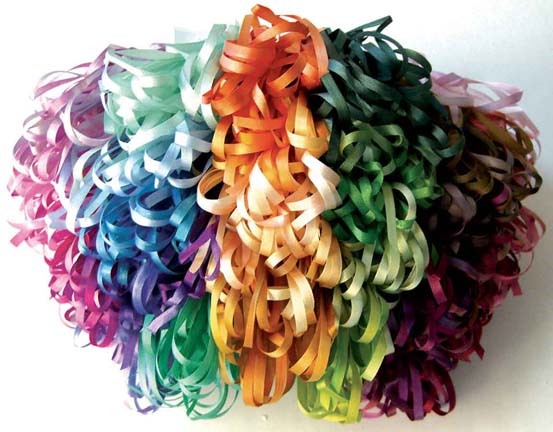 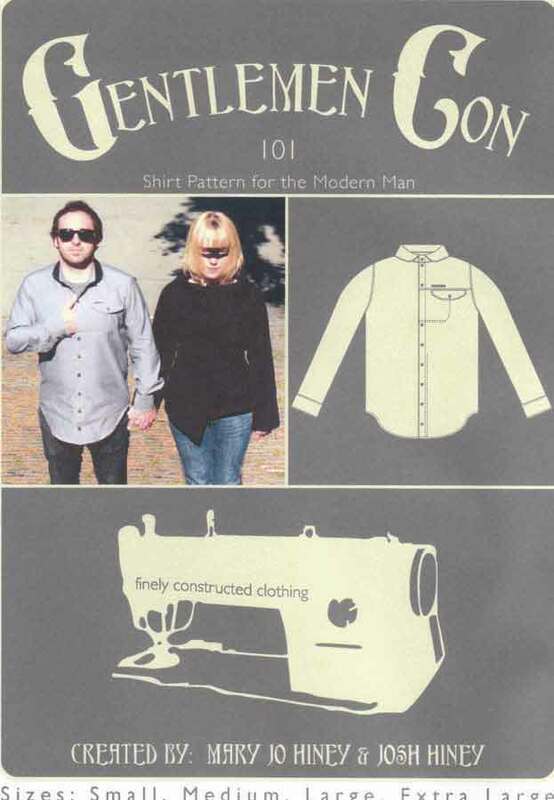 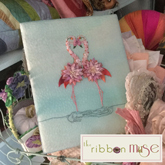 Ribbons and Fabrics are washable by hand in cool water, using a mild soap, such as Ivory or Woolite. 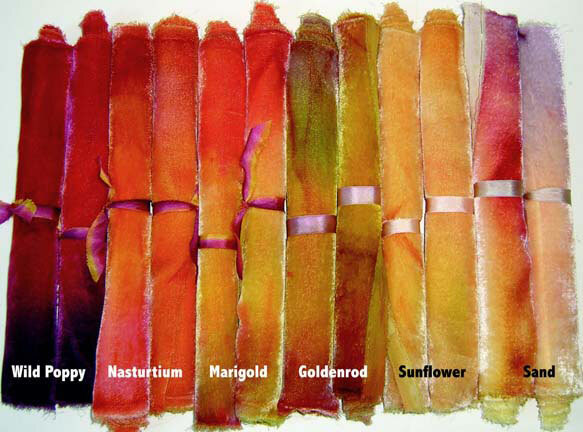 Colors are subject to slight variations due to the nature of the hand-dye process.